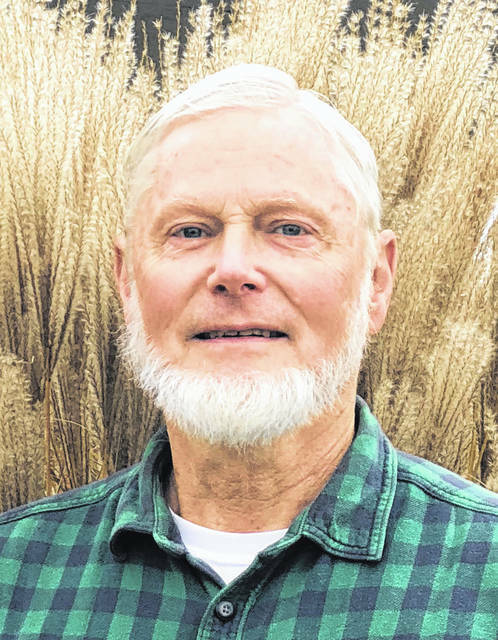 Gene McCurdy, a resident of Ashley, was elected by the Delaware County Farm Bureau Board of Trustees to serve as the county president for the 2018-2019 year. McCurdy will lead the county board in community outreach efforts, education, and grassroots policy impacting the agricultural industry. McCurdy is an avid beekeeper and has been a longtime supporter of the farm bureau education tent at the county fair. He provides an enclosed, glass case of bees for viewing and helps explain the importance of pollinators for agriculture, as well as how honey bee society functions. During his presidency, McCurdy will be attending lobbying trips in Washington, D.C. and Columbus, where he will meet with elected officials to share the voice of Delaware County’s farming community. With over 2,400 members, Delaware County Farm Bureau is a grassroots, advocacy organization that works to support the state’s food and farm community. The agriculture industry is Ohio’s largest economic sector and responsible for one out of every seven jobs in the state.